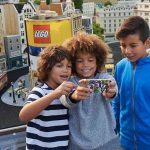 Calling all theme park lovers, book yourself a Chessington family break in 2019 and save up to a whopping 30% off with their early booking offers starting from just £149 per family. 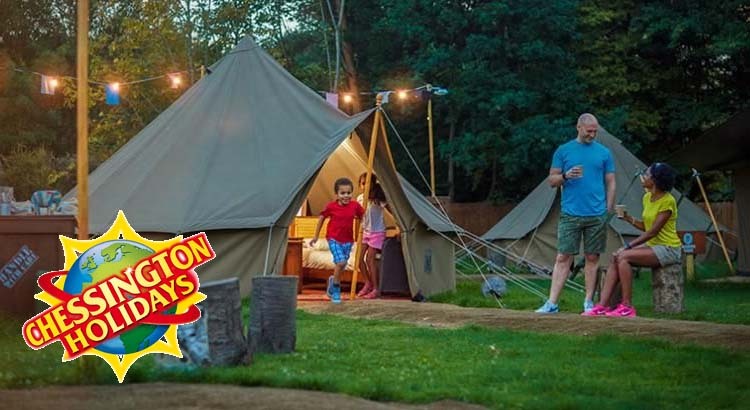 As part of this great deal you can also visit Chessington World of Adventures included in their 2 days for the price of 1 offer, staying overnight in one of their funky safari themed hotels or glamping tents. Chessington World of Adventures Resort is the best place for wild adventures for all the family to enjoy all in one place! 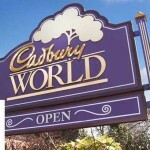 Every visit brings a new adventure, with 10 themed lands to explore packed full of exciting rides and roller coasters, plus over 1,000 amazing animals to meet in the Chessington Zoo. You can see African animals roaming free at the Wanyama Reserve or discover the mysteries of the deep in the SEA LIFE Centre. 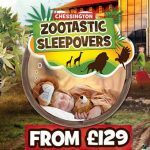 When booking a Chessington resort family break not only do you get to visit the amazing Chessington resort but also you get to stay at either Chessington’s very own Safari or Azteca Hotel, both with fully themed rooms and access to the amazing Savannah Splash Pool. 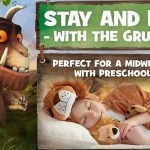 Or alternatively stay at a family-friendly hotel close to Chessington World of Adventures and enjoy two day theme park tickets for the price of one with every booking. If staying in a hotel is not your thing, how about spending a night under the stars and be at one with nature in an Explorer Glamping Tent! Sleep under the stars at Chessington in their new glamping tents! This is the ultimate night in the wild that can be cherished for years to come! With all the comforts of home, sleeping outside has never been more fun! New for 2019 – Room on the Broom! Embark upon a Magical Journey, where the Witch and her Cat need your help to find her lost belongings! Visit the enchanted library and walk through the pages of Julia Donaldson’s book to be part of this spellbinding new adventure. Well there’s just so much to see and do at Chessington World of Adventures in 2019 that you’ll be crazy not to book now to save 30% off all short breaks.